As is the crafting mood! 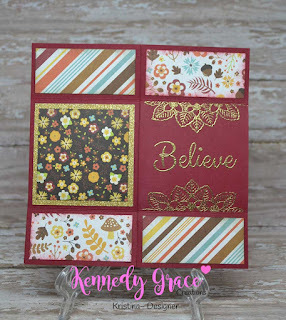 Come check out my latest post on the Kennedy Grace Creations blog. 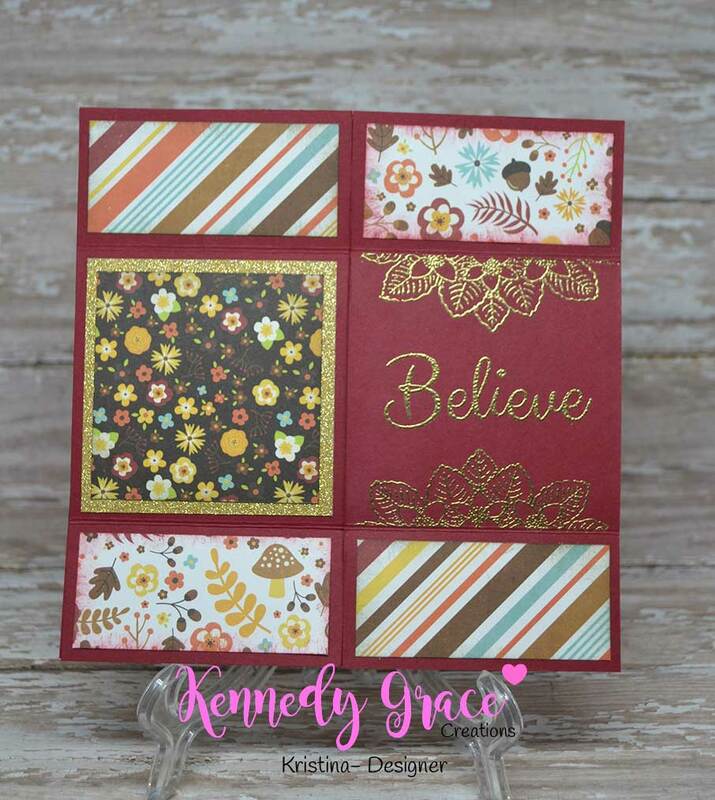 Today I used the mood board for inspiration and made a never ending card!